Bent Tree Tennis Programs .  . .
Let Bent Tree Tennis Center partner with you! We offer a full range of adult Pickleball and Tennis programming, including in house leagues, round robin play, group and private lessons, drills and tournament play, all ages and levels can find their match. The prestigious Bent Tree Tennis Junior Program at Bent Tree Tennis Center runs all year. 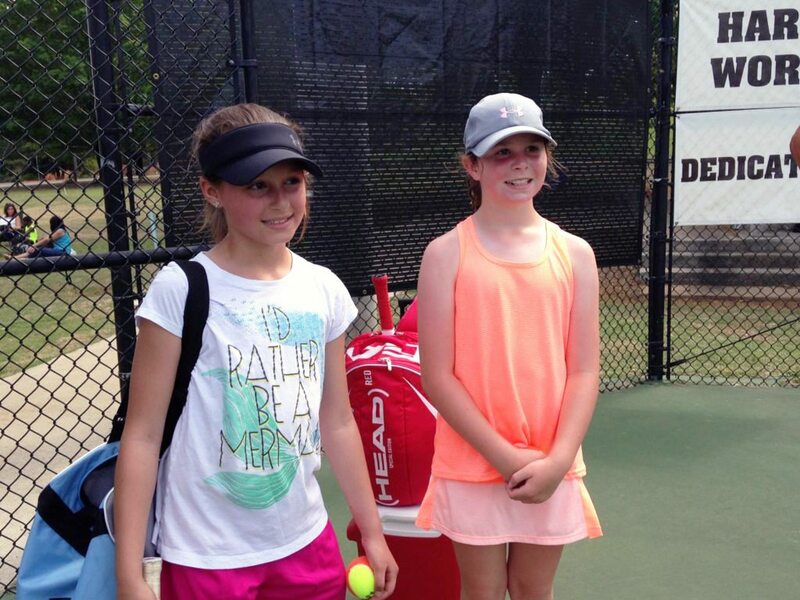 The junior tennis program is an ideal training center for kids wanting to play tennis at all levels. Click Here for our Summer Camp Flyer. Subscribe for more information about Bent Tree Tennis. 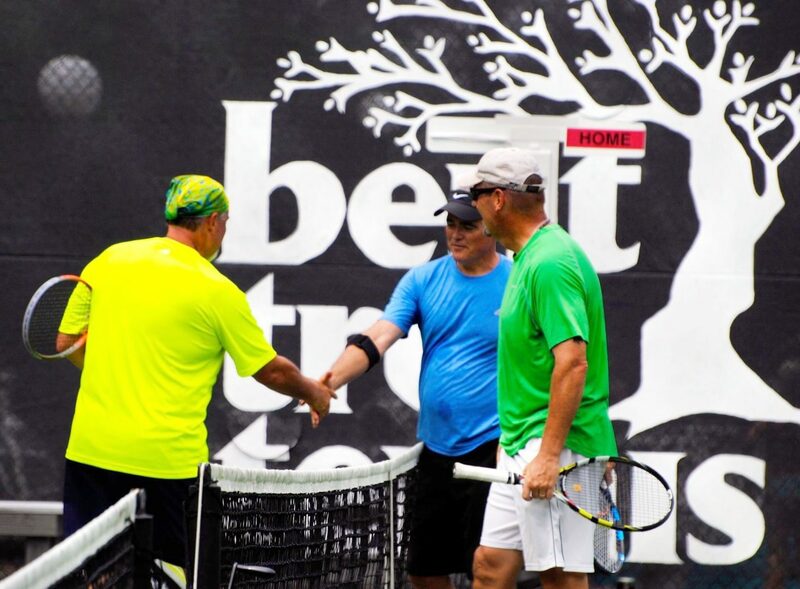 Whether you are a Pickleball player or Tennis player wanting to work on your stroke or improve your Doubles Game Bent Tree has you covered. "Working with world class athletes is relatively easy. 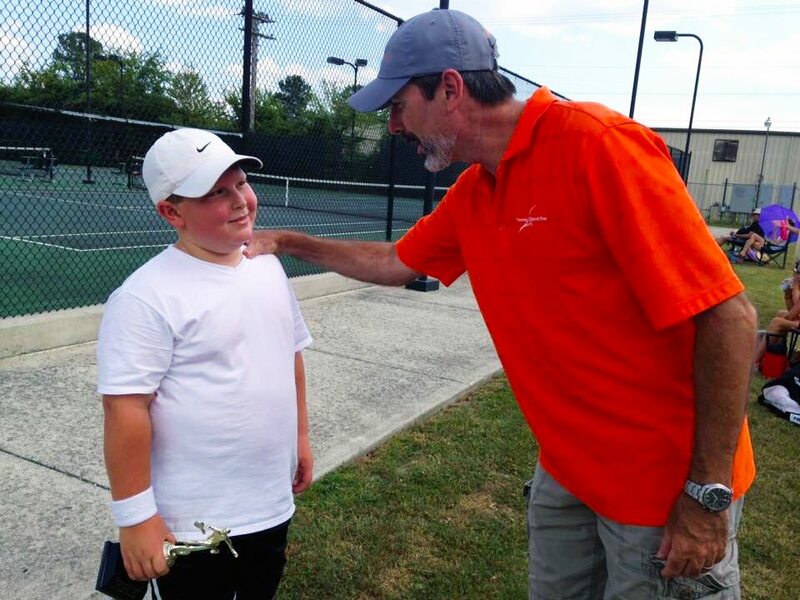 I want to see every tennis student play a nice game of tennis and learn the solid fundamentals needed to play top level tennis and have fun doing it." 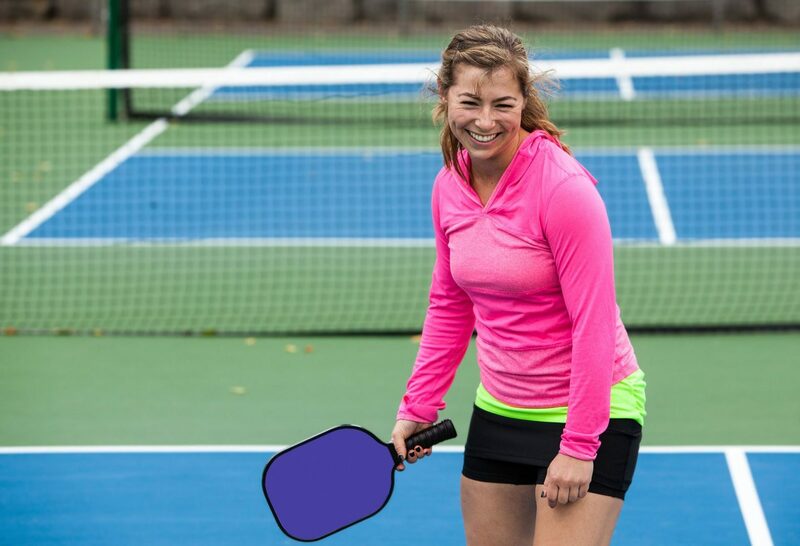 Bent Tree has four lined outdoor pickleball courts that are sure to appeal to your competitive side or just create a fun day of laughs and dinks! 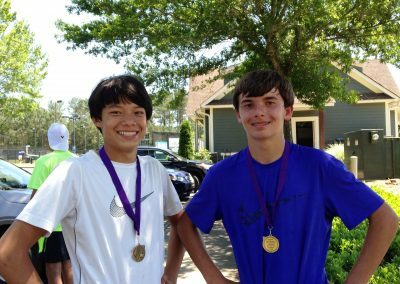 Skills Acquisition is designed to provide the junior tennis students with a solid foundation for recreational and competitive play. The focus is on technique and tactics for both singles and doubles play. 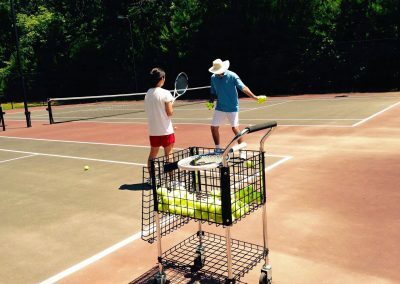 Junior players learn the building blocks of tennis through a series of fun drills, games and individualized instruction. 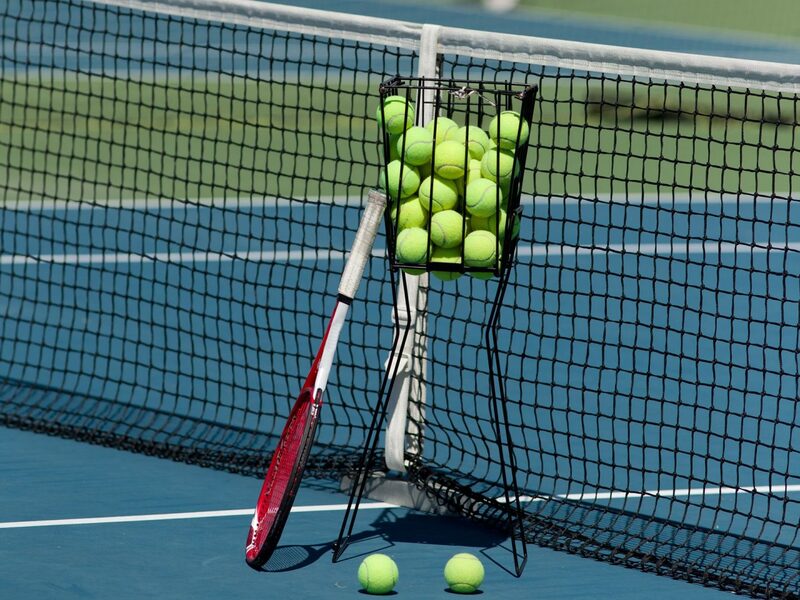 Tennis instruction is available Monday - Thursday (4 pm - 5:30 pm) during the school year and most Saturdays for Match Play. Our Summer Camp runs throughout June and July. 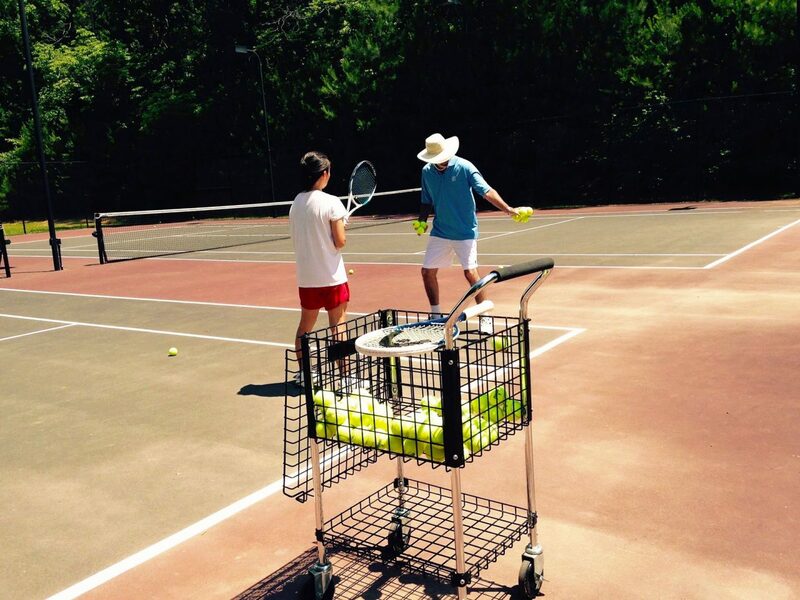 Students may drop-in or join our monthly program for unlimited tennis. 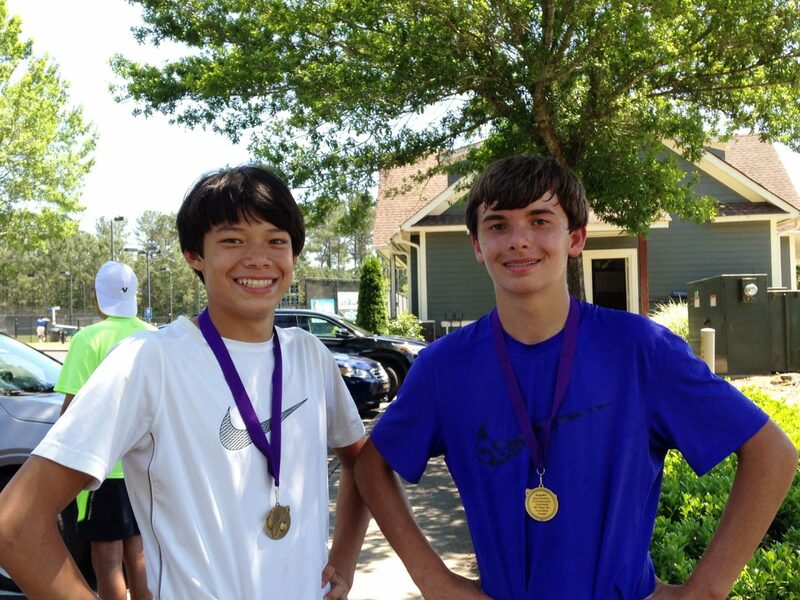 This is for the player who is actively playing on a school team, USTA tournaments, or team tennis. Tournament Prep takes skill acquisition to the next level with a series of instruction on the technical, tactical, physical, and emotional training, including regular evaluations, goal setting and video training. The School Year Program runs Monday through Thursday (4 pm - 7 pm) with Match Play available on most Saturdays. Summer Camp is scheduled for June and July. 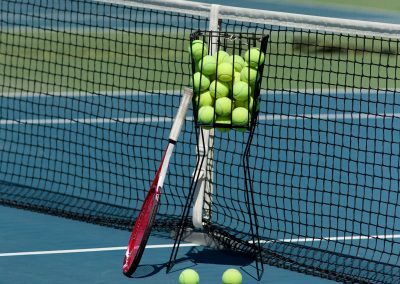 Students may drop-in or join the monthly program for unlimited tennis. The Bent Tree Socials are always a big hit! We are always looking for an opportunity to celebrate! 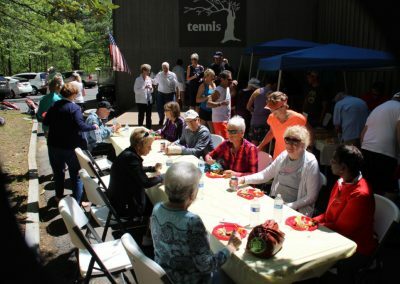 Bent Tree Tennis Center has weekly round robins and monthly socials. 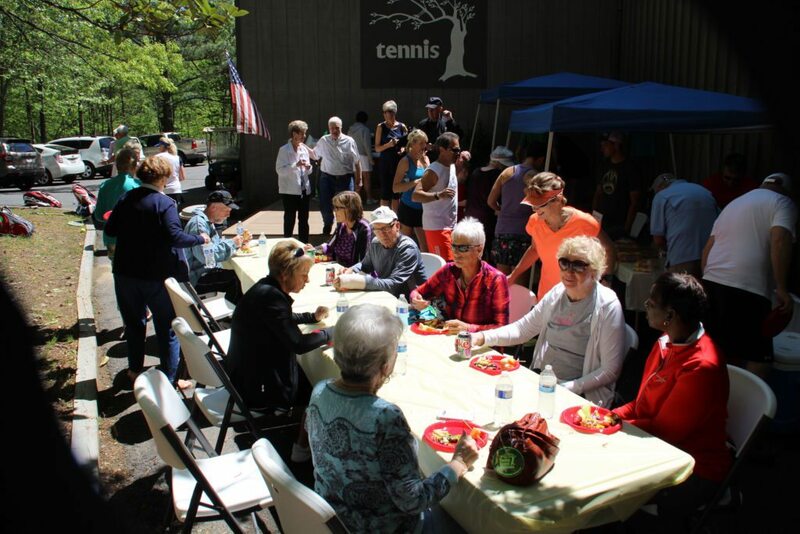 In April we have the Bent Tree Foundation Annual Scholarship Tournament to raise scholarship funds for Pickens County High School Seniors who played on the tennis team. 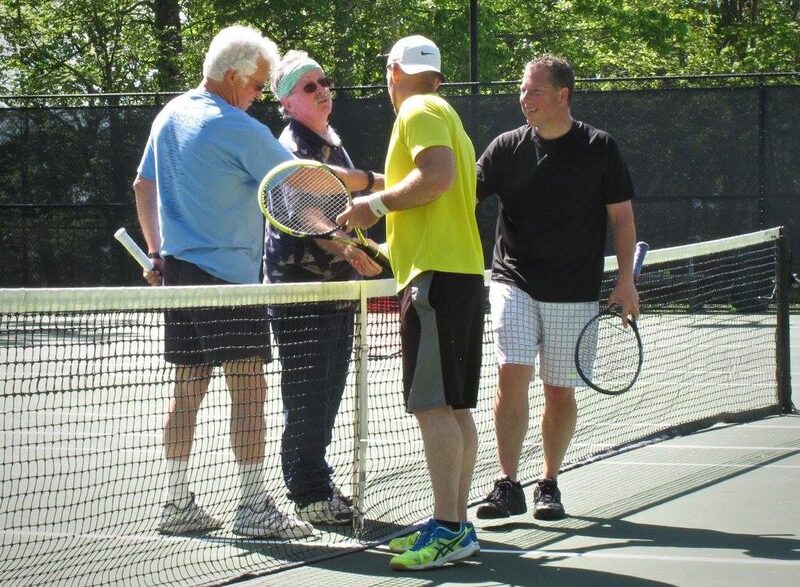 In the summer we have our Stars of Bent Tree doubles tournaments, Men's Ladies & mixed. We have in-house leagues for both doubles and singles, as well as MTA leagues.